SNAFU! 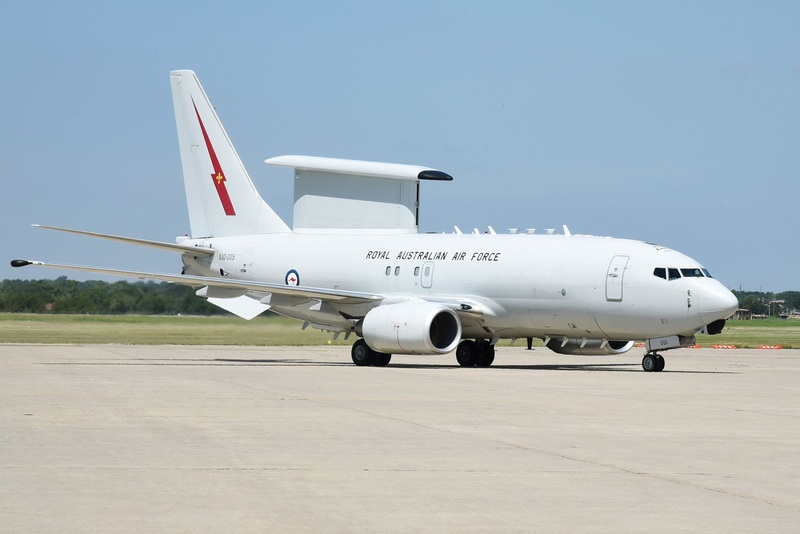 : E-7 is a mistake buy by the RAF? via HushKit Blog! E-7 is a mistake buy by the RAF? via HushKit Blog! First do me a favor and make sure you visit HushKit Blog. They do good stuff and need your support. Consider subscribing. Wow. I followed the herd on this one. I assumed that the E-7 was cutting edge. Could I have been wrong? Hash it out on their blog. Aviation guys should make this a fun conversation to follow.